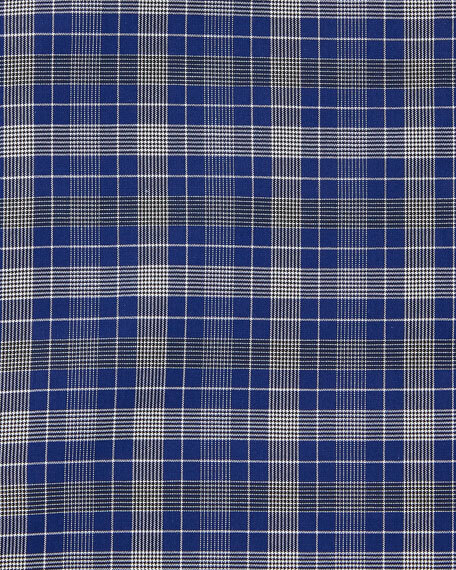 Stefano Ricci check print dress shirt. 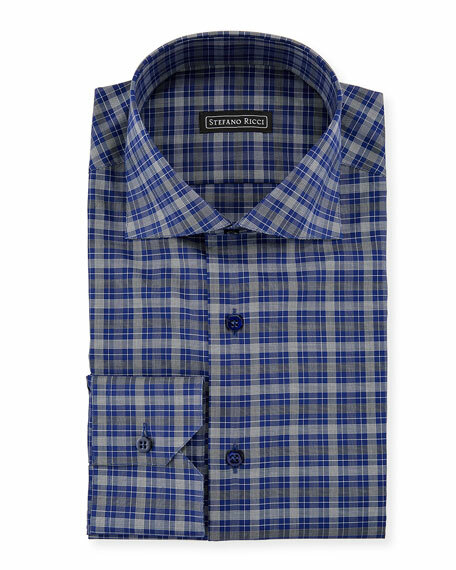 Salerno cutaway spread collar; button front. Long sleeves; French-placket button front.